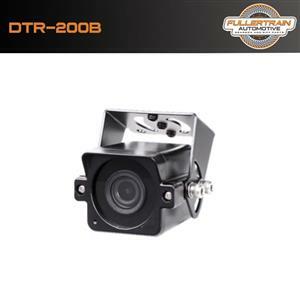 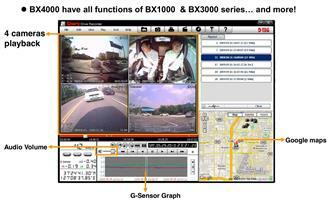 DTR-200B D-TEG EMERGENCY SERVICES IN CAR CAMERA. 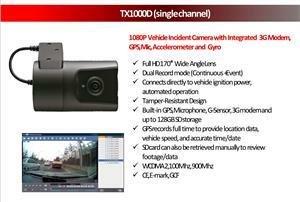 NEED A COMPREHENSIVE VEHICLE CAMERA SYSTEM? 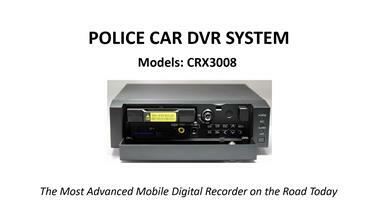 PROFESSIONAL CAR CAMERA RECORDING SYSTEMS. 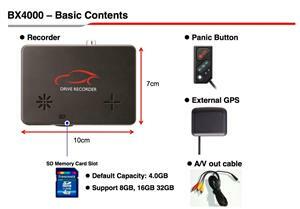 Get an email notification for any Results for "dashcam" Contact Me in All Ads in South Africa when they become available.